Why do I need to know the pin out/wiring diagram for the ECU? 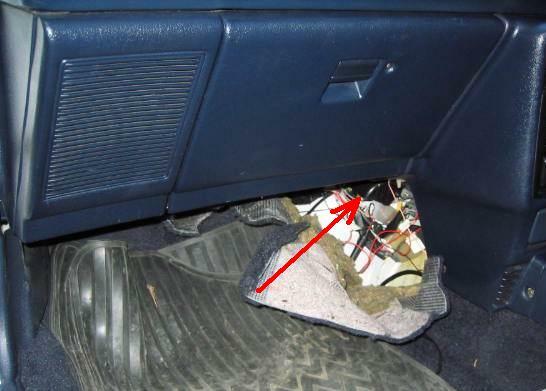 When you modify your car then you are going to have to alter some of the signals being sent to, or, from the ECU, in order to increase the output power beyond the original design limitations, or alter the operation of a specific system. This may also be useful during fault finding. 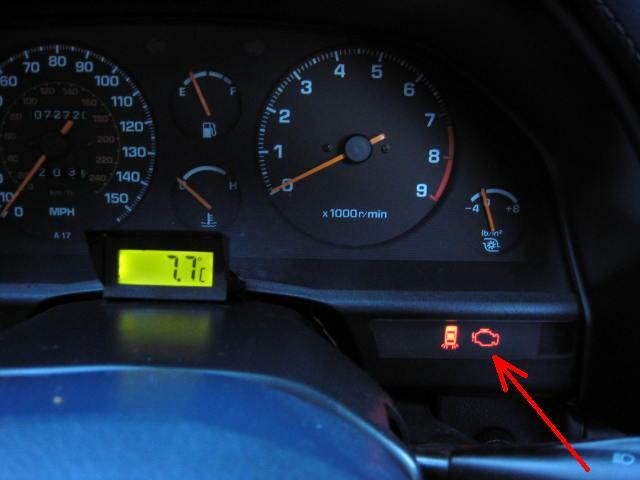 Note that the ECU is installed "upside down". Therefore to make a direct comparison between the ECU and the diagram, the picture has been turned upside down - easier than trying to twist the ECU! Abbreviation Wire colour Means... What does it do? Anything else? VF Violet/Yellow Diagnostic connector Check connector? Any connections off? T Orange Diagnostic connector Check connector? Any connections off? E22 Brown Earth for AFM ? WIN Light Green/Black Intercooler computer signal Error reporting? TPC Black/White TVSV signal Allows extra boost in 3+ gears ~2psi Don't cut this wire, pull the pipe off from the wastegate actuator instead! The ST185 has a different configuration. 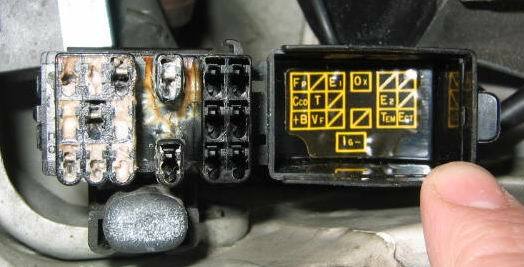 Whilst some of the ECU wiring is the same, some is not! Want a print out the ECU diagram and pins for a handy reference? Click on the download button below. 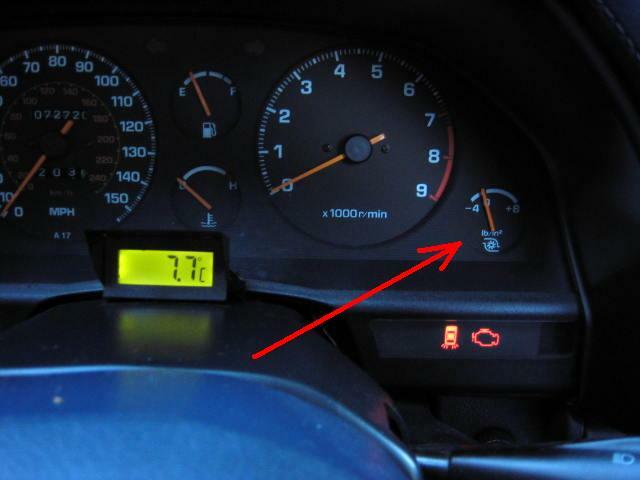 Note that the ECU pin outs have been altered to the correct way around as you are looking at the ECU.